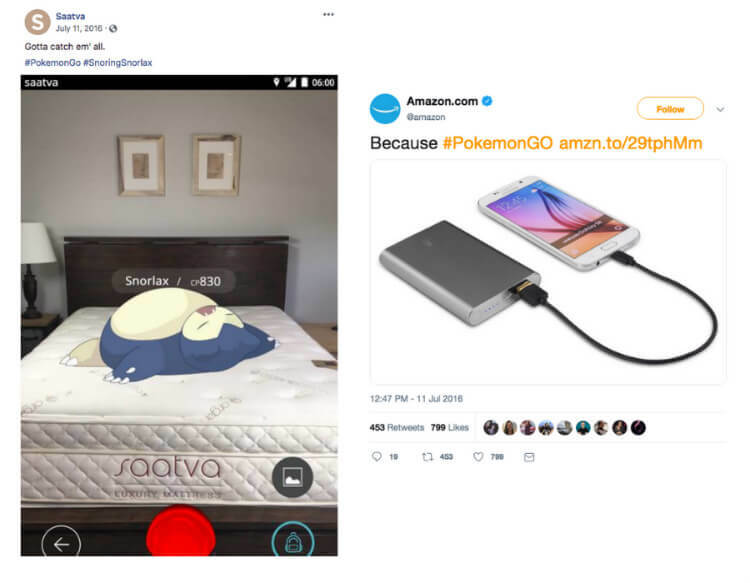 Like the name implies, trendjacking is the act of a third party applying brand content to a trending topic. The trending topic can be anything – usually it’s a hashtag, event, meme, or new slang term. It can be difficult to decide the right moment to chime in on a trend- too early and not enough people will understand it, but too late and you’ll be grouped in with the “overdone” category. You also risk being an unwanted or inorganic voice in the conversation. Done right and tastefully, however, it can be an effective way to cut through the noise, boost your exposure, and gain a few fans. 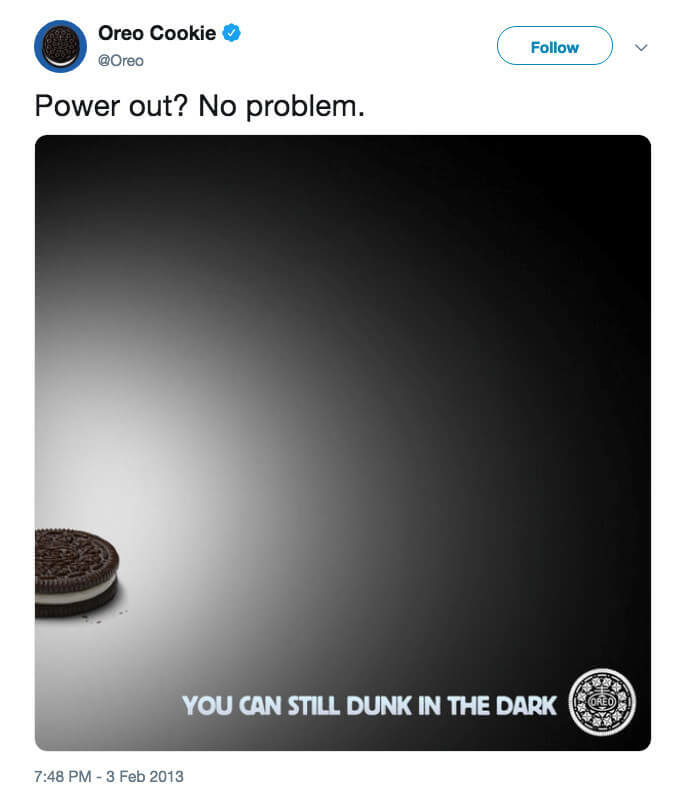 One of the most successful and earliest examples of this was Oreo’s tweet during the infamous Superbowl blackout in 2013. Their creative team whipped this up within minutes of the blackout to many people’s delight. The easiest way to find a trend is to check a few tools. 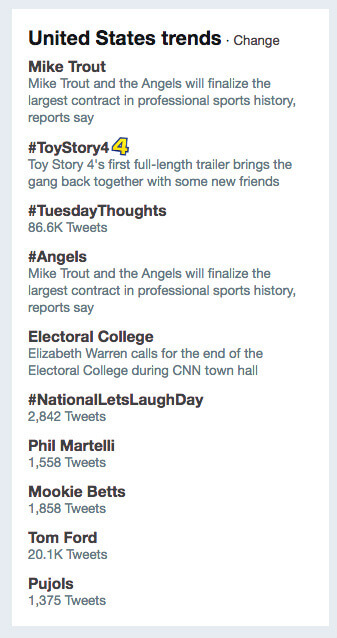 Twitter has a trending topics section on their timeline’s sidebar and Google Trends is a free tool to see what people are searching. Twitter will sometimes compile a group of tweets on a particular trending topic to give users a rundown. 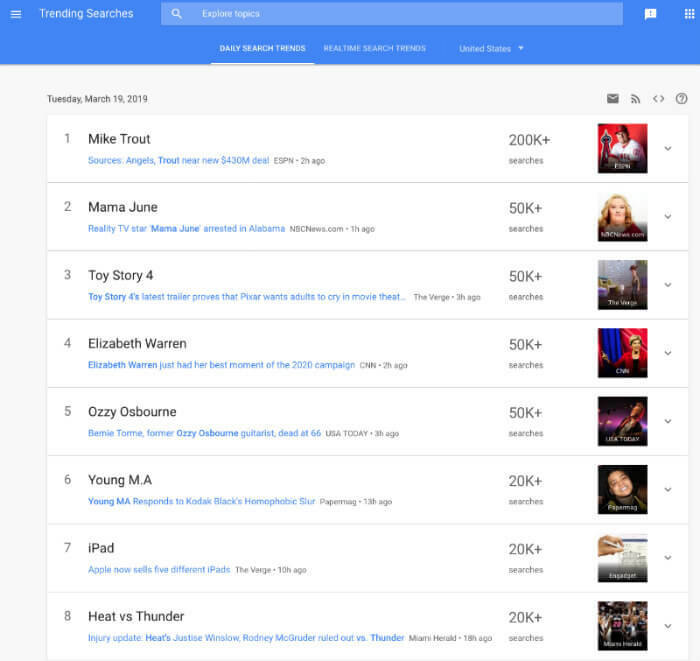 Google Trends will sometimes dedicate an entire page analyzing a popular search trend from that week or month. Both tools are customizable to see what’s trending in different regions, so you can localize your trendjacking if you need to! 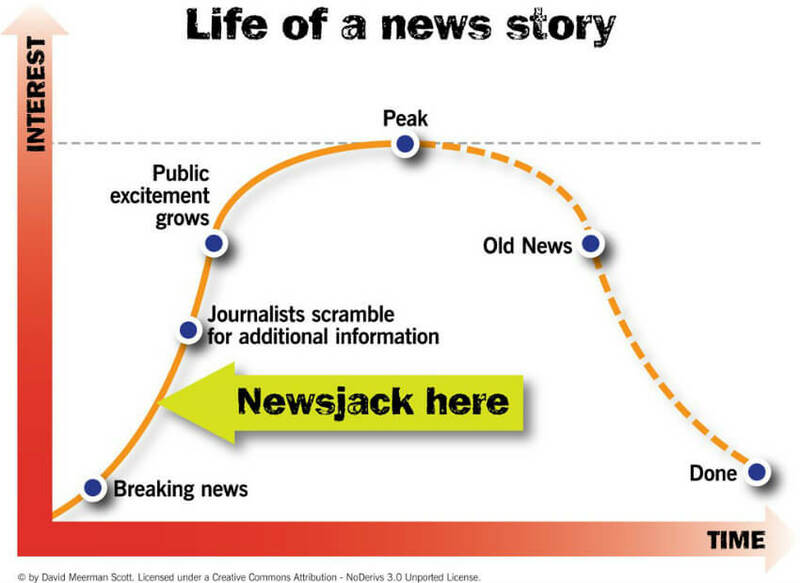 Sometimes, the trend is unavoidable- unless you’re living under a rock, you’ll hear about it. For example, the Pokemon Go craze of Summer 2016 or the great Internet debate over what color #TheDress was. 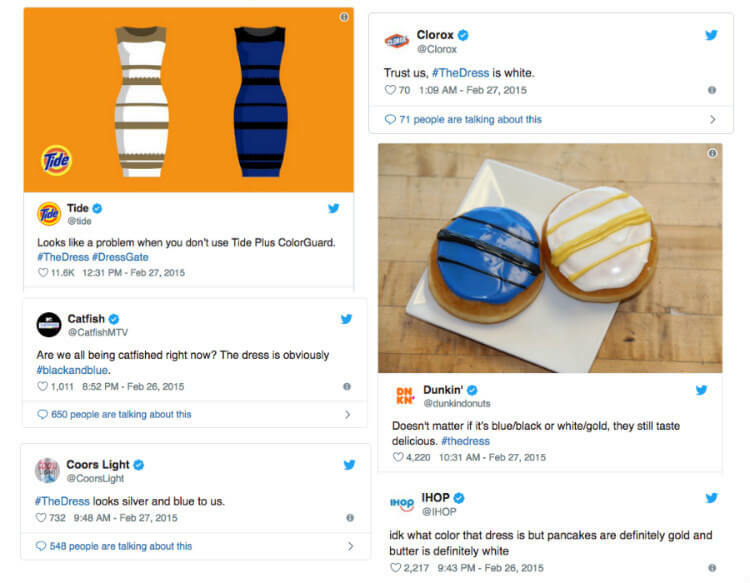 At its peak, there were over 10,000 tweets per minute about #TheDress- and clearly, most brands made sure they weren’t going to miss out. 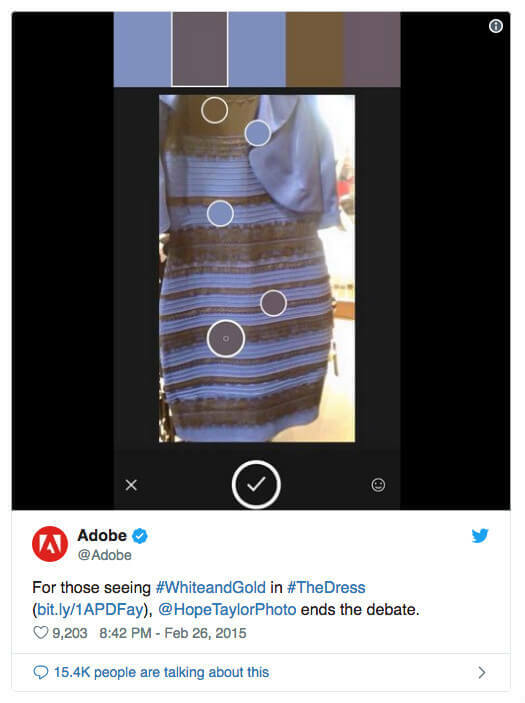 One of the best tweets was from Adobe, who used their product to stay relevant to the conversation and end the debate once and for all. Still, it’s important to make sure your team is on the pulse- not every trend will be as in your face and ubiquitous as the ones mentioned above. Other methods include following websites that track viral content such as Buzzfeed, BoredPanda, Reddit, Ranker, Uproxx, and much more. Should My Business Tweet About This Topic? When you have found a trend you’d like to comment on, make sure you ask yourself a few questions first. 1. Is it on brand? If your brand will totally shift its tone in order to join the conversation, reconsider publishing that post. If you are an auto shop, it makes less sense for you to tweet about #NationalPancakeDay than if you were a diner. It may also appear off brand if you’re a prestigious legacy brand and you suddenly start throwing around slang phrases, no matter how trendy or ubiquitous they are. A prime example would be House of Fraser’s #Emojinal campaign backlash, where one Twitter user called it a “masterclass on how to ruin a century-old upscale brand with one terrible social media campaign”. This doesn’t mean that the trend has to be clearly or directly related to your brand. If you can make a connection that is extremely humorous or clever, just make sure that the post doesn’t seem forced and your brand keeps its voice. You might just strike gold and grab the attention of some new followers. 2. Have I been trendjacking too much or too recently? It’s best to comment on trending topics sparingly. If your account is constantly churning out low quality tweets, you will lose followers or annoy them. If the tweet will not add value to your brand or encourage people to interact with you in a positive manner, don’t press send. The trickiest part is figuring out what lifecycle stage the trend is currently at. You want to participate while the topic is still relevant, preferably right before it peaks. After this, your tweet will seem tired. There are certain topics that are in your best interest to stay away from altogether. Some of these may be obvious, but as you’ll see with each example, huge brands have made these very mistakes. Contact MARION if you decide you need professional social media marketing in Austin to avoid a social media mishap! Err on the side of caution and avoid paying tribute to the death of a notable person (unless they had a direct, clear, and significant impact on your industry or product- but anyone short of a founder or creator may backfire). It may seem harmless, but people will always view capitalizing on death or great misfortune as very poor taste. 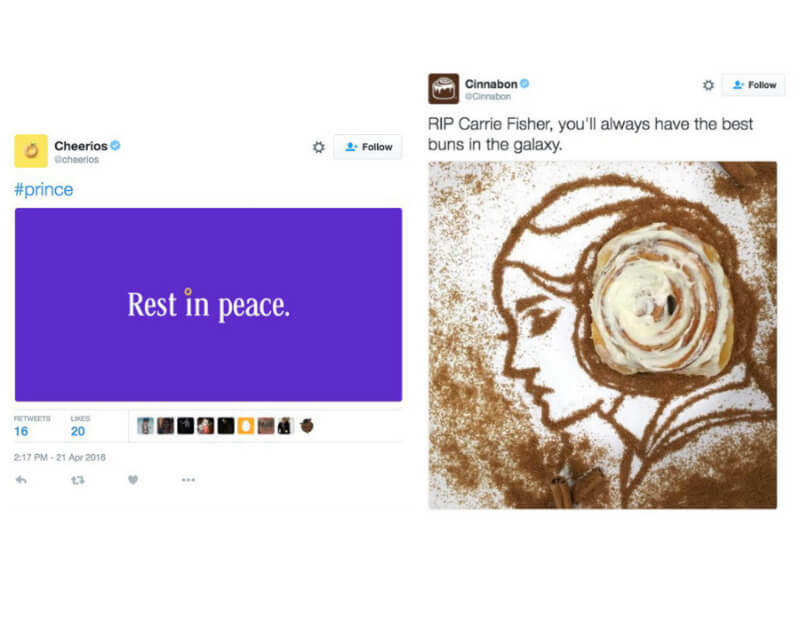 Cheerios and Cinnabon both sent out ill-advised tweets about the deaths of Prince and Carrie Fisher, respectively. In both instances, they were removed not long after public displeasure. 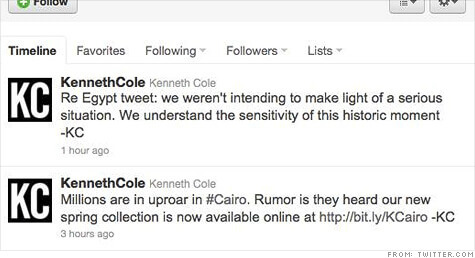 One of the most infamous gaffes, however, goes to Kenneth Cole who published this tone-deaf tweet during some violent protests. Make sure you do your research before tweeting with a trending hashtag! Many PR nightmares could have been avoided with a simple Google search. Many times, a hashtag will go viral where people will make fun of another group at their expense. 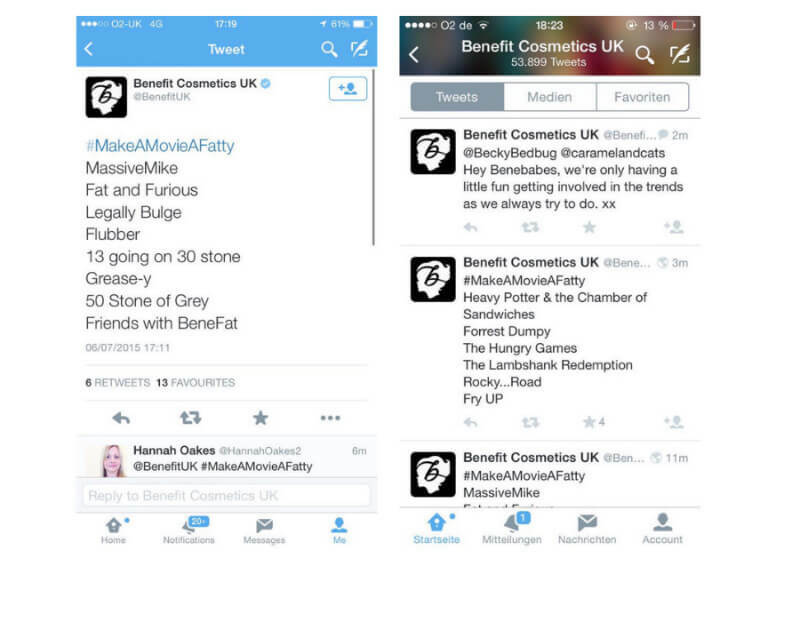 Benefit Cosmetics joined in on the hashtag #MakeAMovieAFatty and doubled down when people took offense. They eventually apologized, but the damage was done. 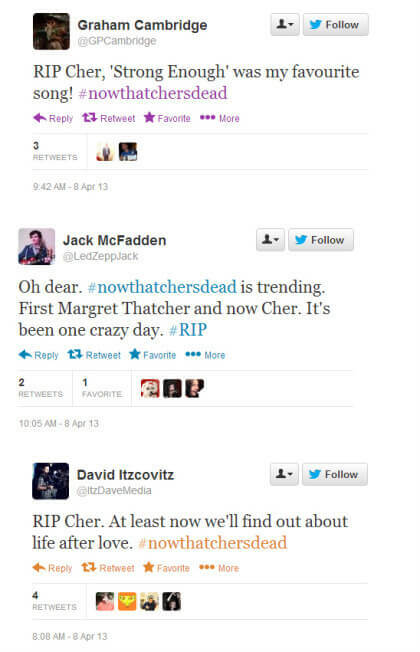 When Margaret Thatcher passed away in 2013, the hashtag #NowThatchersDead began trending. Many people misread the hashtag as #NowThatChersDead and began mourning the popular singer Cher (who was very much alive). Get Expert Help from MARION! Trendjacking provides a huge opportunity for your brand, but it must be approached with caution. By using the tips above, you can enjoy the upside with minimal risk to your brand and business. 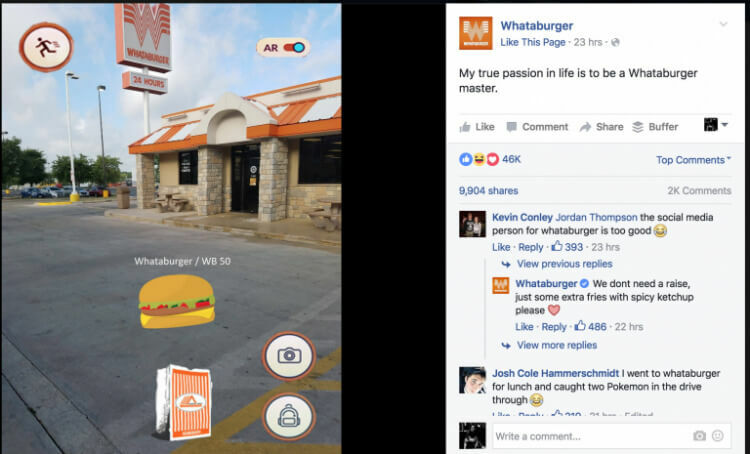 If you need help from an experienced social media marketing agency in Houston, the experts at MARION can help. Our digital marketing agency in Houston and Austin has been helping businesses like yours grow for nearly 40 years. To schedule a consultation with one of our strategists, contact us today! Tiffany Wang is a social media marketing intern at MARION with a background in digital journalism and PR, and a strong global perspective from working in China, Hong Kong, and the UK. She enjoys the blend of creativity and business through her work managing social accounts and curating content for MARION's clients.